Keeping your website content fresh and up to date is paramount to having customers return to your site and to keep them interested in your company and your products. It is how you build customer loyalty, and develop new clients. If your website is over 2 years old, it may be out of date. 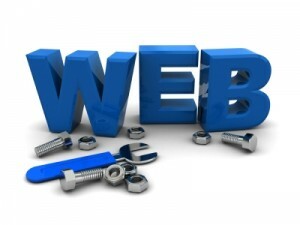 Technology advances everyday, and it is important that your website reflect the that. If you don’t do it, your competitors will. Also, the search engines frequently change the parameters used to judge and rank websites. If your site does not reflect these new parameters, you could drop in the rankings. I commonly hear, from my new clients, that they built a website but haven’t had any time to update the site. If you are in a similar situation, and are looking for someone to keep your website text and images looking fresh and exciting, you’re at the right place. I have many plans that are affordable, and my estimates are always free.